Much awaited superstar Rajinikanth starrer Kabali has been released in Tamil, Telugu & Hindi with enormous hype among audience across the globe. After the release unfortunately it has not received much positive reviews from critics but audience liked the movie and showed huge thumbs up for it. Kabali witnessed phenomenal response in the opening weekend and still heading smoothly on box office. Pa. Ranjith’s directorial this crime action movie was strongly buzzing all over from a long time. The reason behind this is none other than the most popular superstar of south Indian cinema, Rajinikanth. His fans are showing immense excitement from the first day of release and their excitement can be seen outside the theaters and on social media. 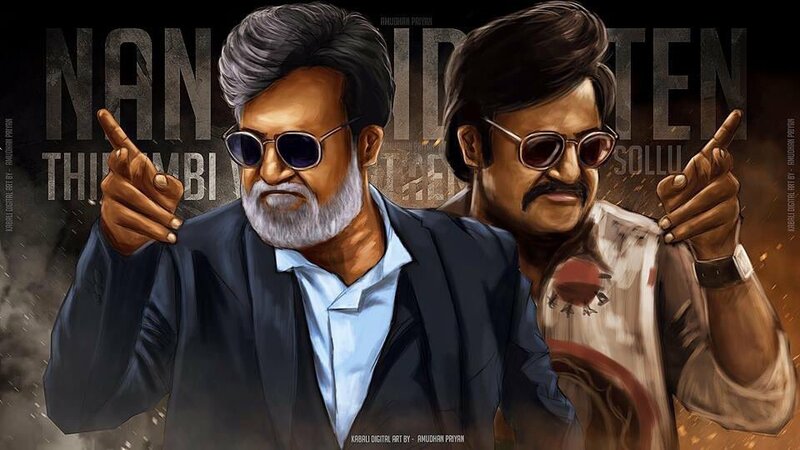 In the opening weekend, Kabali received overwhelmed welcome from audience and did the business of 110 crores on domestic box office, which was higher than the first 3 days collection of Salman Khan’s Sultan (105.53 crores) . 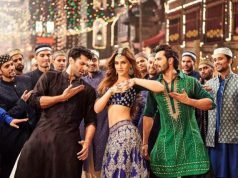 The weekend net total included 46.50 crores of Friday, 30.05 crores of Saturday and 33.45 crores of Sunday. Tamil Nadu made the highest contribution of 47 crores, whereas Andhra Pradesh, Karnataka, Kerala and rest of India contributed 20 crores, 16 crores, 7.85 crores and 19.15 crores respectively. From overseas market, it reported the business of 87 crores in the weekend including Thursday’s premier shows. Now the movie is running weekdays and asusual witnessing lesser occupancy in theaters than weekend. 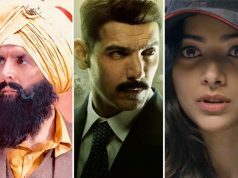 On Monday, it recorded almost 55% of drop than last Saturday and did the business of 13.50 crores. Then on Tuesday, it faced more drop and raked the business of 11.50 crores across India. In last 5 days, not only south regions but north has also contributed well to its business. 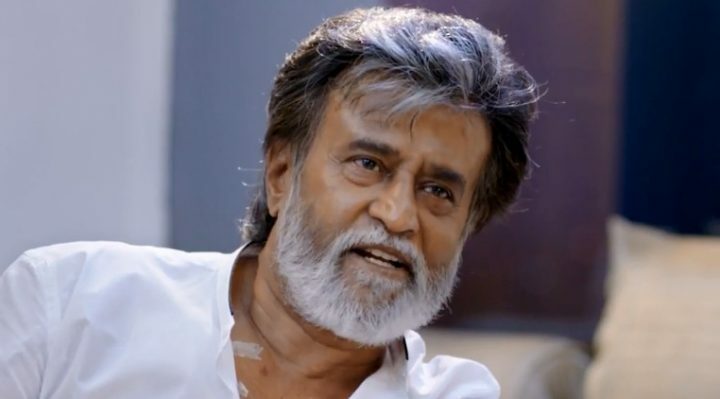 From north regions, Kabali minted the amount of 23.75 crores till Tuesday with all three versions, that included 19.15 crores of weekend, 2.95 crores of Monday and 2.40 crores of Tuesday. 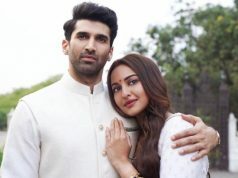 On Wednesday, the movie reported more drop in its occupancy and as per the report added the amount of around 7.50 crores nationwide (including 1.90 crore from north). 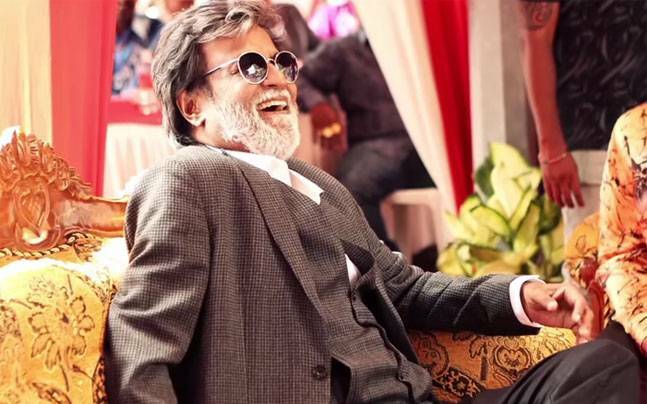 With this, total 6 days domestic collection of Kabali has become 142.50 crores.